 We are stoked to announce that on Thursday 16th October at 7pm we are hosting a very special Closing Gala Screening with our good friends at Allpress Espresso at their roastery and cafe on Redchurch Street in the heart of East London. We have the UK Premiere of the award winning feature ‘The Granite Stoke’ – plus 2 amazing short films, beer, coffee and good vibes. All profits from this event will be split between our charity partners Wateraid and #2minutebeachclean. So come down for a final fix of filmic froth! Surfing in New Hampshire can be a frustrating affair. The flat spells can be long and the temperature, freezing, but these factors have helped forge a very special surf community. Filmmakers Ryan and Dylan have captured the essence of this extraordinary place, combining awe-inspiring landscapes and coastlines with the local characters and pioneers. It does more than tell the story of this small US State; it captures the very essence of surfing and what makes the friends we meet through it so special. Tickets for this special event are very limited and are just £5 available HERE – this includes a free beer and films. We kick off at 7pm and the frothometer will be off the scale!